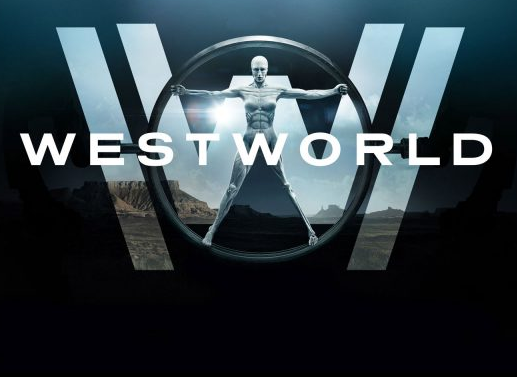 LOS ANGELES, May 1, 2018 – Following the show’s recent season-two premiere, HBO has renewed the Emmy®-winning drama series WESTWORLD for a third season, it was announced today by Casey Bloys, president, HBO Programming. WESTWORLD returned for its ten-episode second season Sunday, April 22. A dark odyssey about the dawn of artificial consciousness and the birth of a new form of life on Earth, the show was created for television by Jonathan Nolan & Lisa Joy, who are also executive producers. The show debuted on HBO in Oct. 2016 to become the network’s most-watched freshman series ever.